Updated Split-Foyer, located in an amenity filled neighborhood. 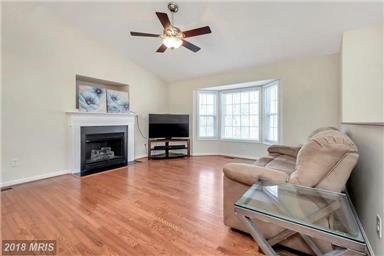 Beautiful hardwood floors, and three full bathrooms, newer carpet and fresh paint. Two large Rooms in lower level for a 2nd Family Room, Game Room and/or office gives plenty of space to spread out. Two door attached Garage and separate Laundry Room.